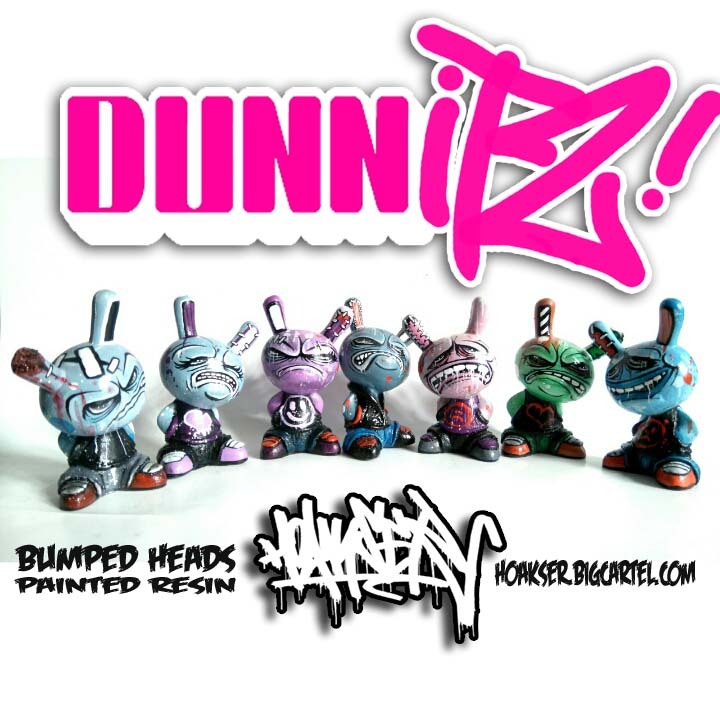 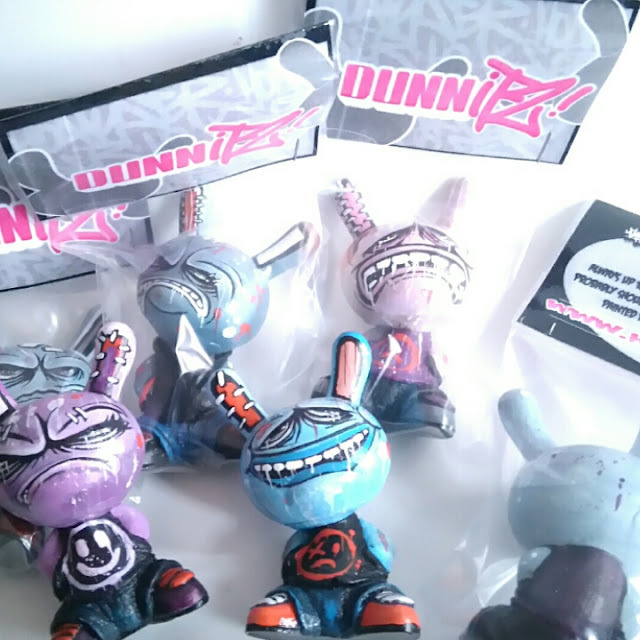 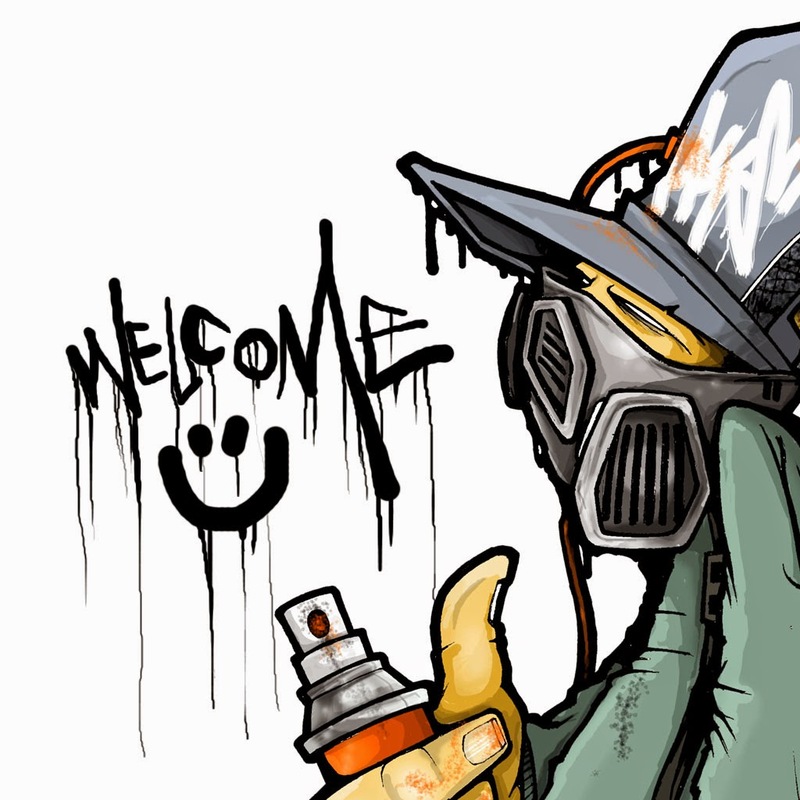 More new resin for the store, this time in the shape of a new mash up called DUNNITZ.. Cast in resin before being painted and sealed with lacquer, these little 3 inch dudes have been painted to continue my "BumpedHeads" range of customs.. The first three are bagged and ready to go from my big cartel store with free UK postage.. Another four will be added, one at a time each day, for the next four days..
Head over to the store to take a look in more detail and keep an eye out for more becoming available over the next few days..